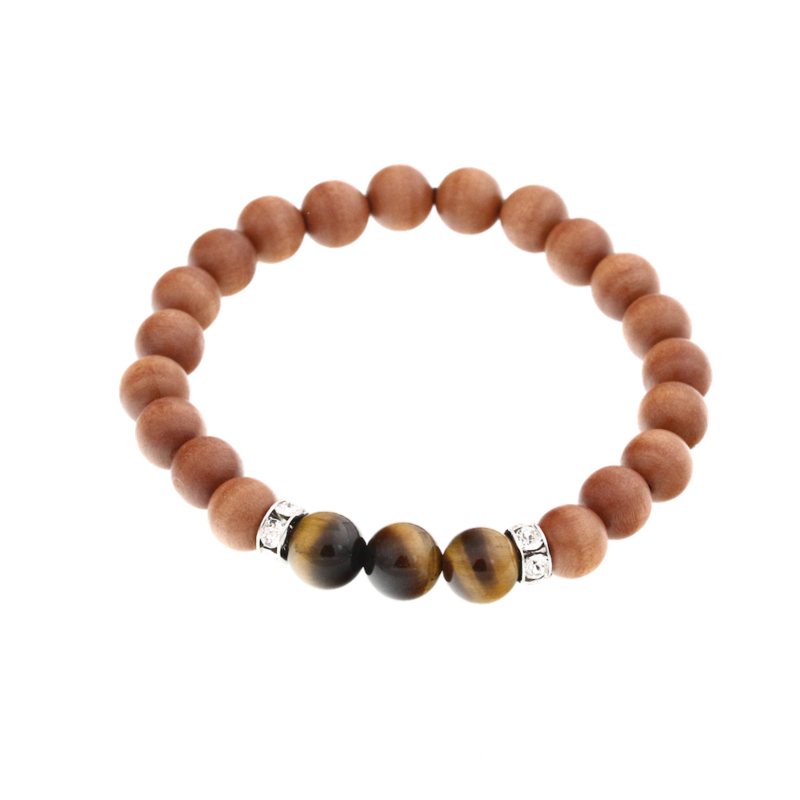 The special feature of the Energy Collection is the combination of natural wood and the elegance of gemstones. 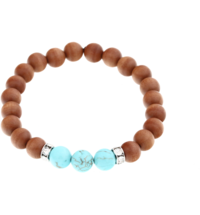 This combination makes for a very special eye-catcher. 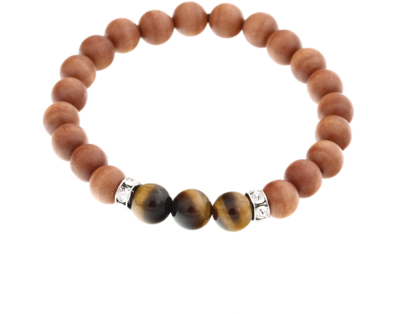 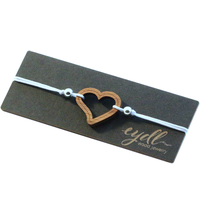 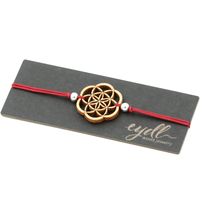 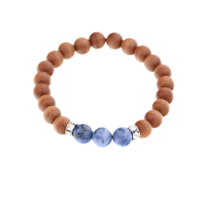 The tiger eye gem in this bracelet stands for "hope"
Each pearl bracelet is a unique piece due to the texture of the wood and the iridescence of the stone.